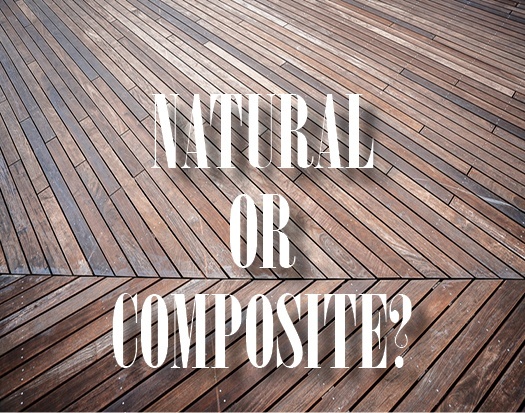 Natural Wood or Composite Deck: Which Makes More Sense for Your Poconos Home? One of the great things about living in the Poconos is being out in nature. That’s one reason several of the floor plans we offer (such as the Lakewood II and the Summit) include decks that allow you to enjoy your beautiful Poconos surroundings—even as you relax at home!